Scuba Diving - Why The Need For Rules, Boundaries & Limitations? Scuba Q and A: Do You Need A Diving Certification? Scuba Q and A: Drysuit or BCD for Primary Buoyancy? Scuba Q and A: How Can I Make My Air Last Longer When Diving? Scuba Q and A: How Dangerous Is Technical Diving? Scuba Q and A: How Deep Can You Dive Using Air? Scuba Q and A: How To Ascend When Diving? 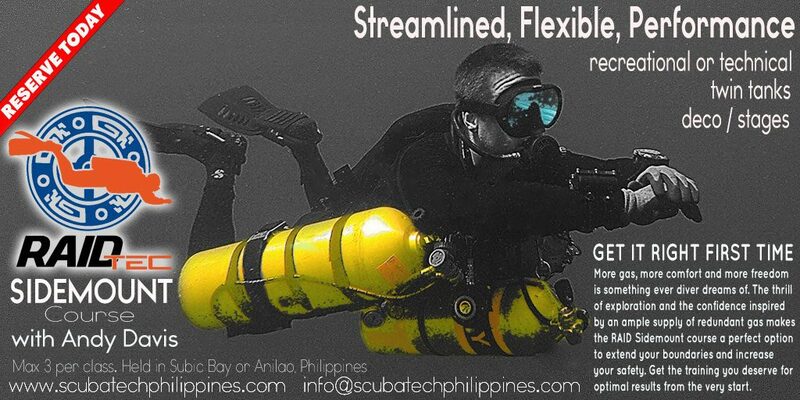 Scuba Q and A: What Is Your Reason For Technical Diving? Scuba Q and A: What's The Best Advice For Someone Starting Open Water Diver Qualification? Scuba Q and A: When To Drop Your Weight Belt? Scuba Q and A: Why Do Divers Use Nitrox? Scuba Q and A: Why Does Diving Make Me Feel Tired?